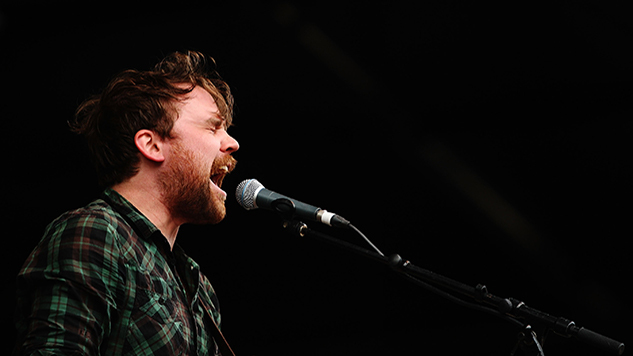 Frightened Rabbit have announced a memorial concert for their late lead singer Scott Hutchison, who passed away in May of this year. The concert, titled “Tiny Changes: A Celebration of the Songs of Scott Hutchison,” will take place at Rough Trade NYC on Wednesday, Dec. 5. Friends of Hutchison who will be performing include Ben Gibbard of Death Cab for Cutie, Julien Baker, Aaron Dessner of The National, Craig Finn of The Hold Steady and Kevin Devine. Tickets go on sale this Friday, Nov. 2. They can be found here. Watch Hutchison perform with Frightened Rabbit at the Paste office circa 2011 below and revisit our remembrance of the musician here.